Crème finish. Fast-drying formula that provides a gel-like shine without the need for a UV or LED lamp. 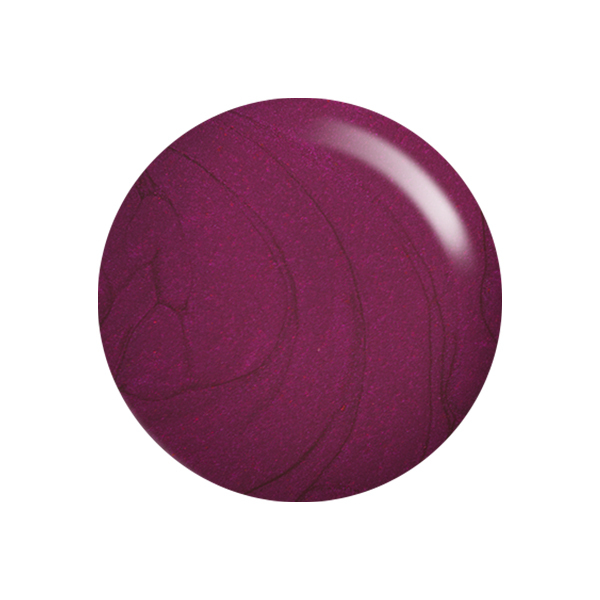 Phēnom allows you to quickly create a super glossy manicure at home with ease. Phēnom Vivid Colour is exclusively developed to be used with Phēnom Finale Shine Top Coat for a mirror-shine manicure that lasts up to 10 days.